What’s The Best Battery for tDCS? 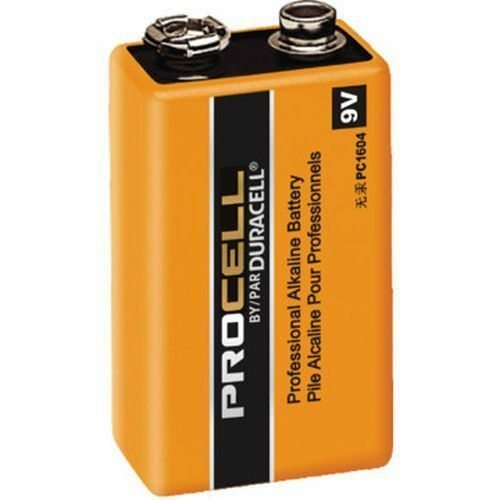 Meet the Duracell Procell Professional 9 Volt Battery. This little well kept secret is designed to be most powerful and longest lasting 9 Volt battery available. Boost your tDCS device’s performance with this industry leading power source! We searched long and hard to find the best performing 9 volt battery for use with tDCS. 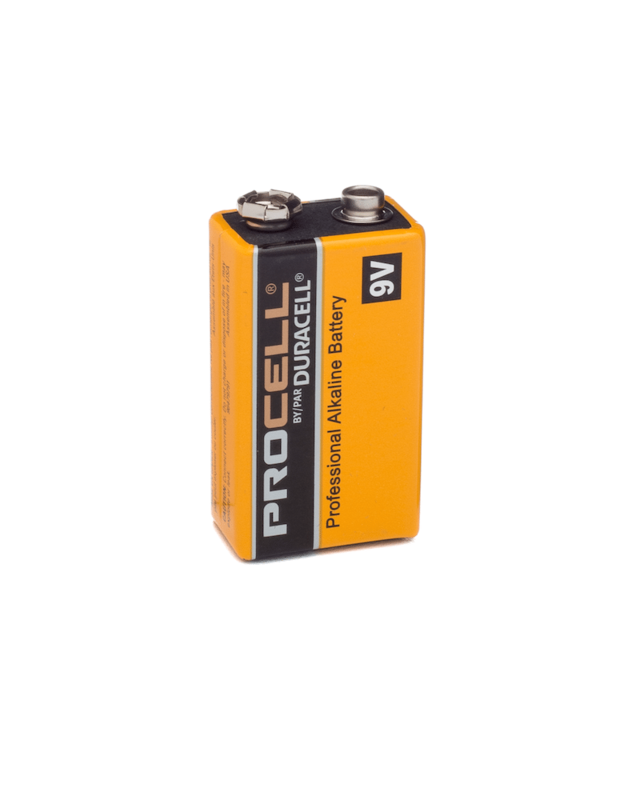 Not only will this Procell battery last longer than your standard off-the-shelf battery, but Duracell juices these babies up with additional voltage. In the first package we received, we tested all 12 batteries and came up with an average rating of 9.62 volts! Furthermore, Duracell only ships these batteries Brand New, meaning they never let them sit on a shelf. Every single battery is stamped with an expiration date, and we got our hands on the freshest lot available. Furthermore, these batteries are rated with a 7-year shelf life! Wondering why you’ve never seen this 9 volt battery in your local store? That’s because Duracell only sells this Professional Alkaline Battery in bulk quantities, for industrial applications which demand optimal performance. These batteries are built to be tough. They are made for professionals who settle for nothing but the best, and Procell batteries always match the highest standards. 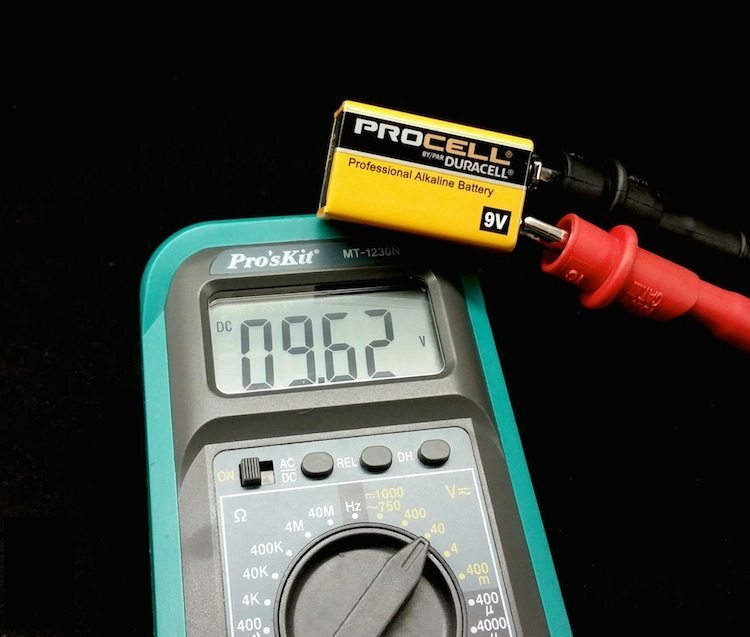 Each Procell 9 volt battery has a whopping capacity of 565 mAh (milliampere hours). That means you can pop them in your tDCS device, set it to the highest 2mA setting, and it’ll run for over 280 hours! 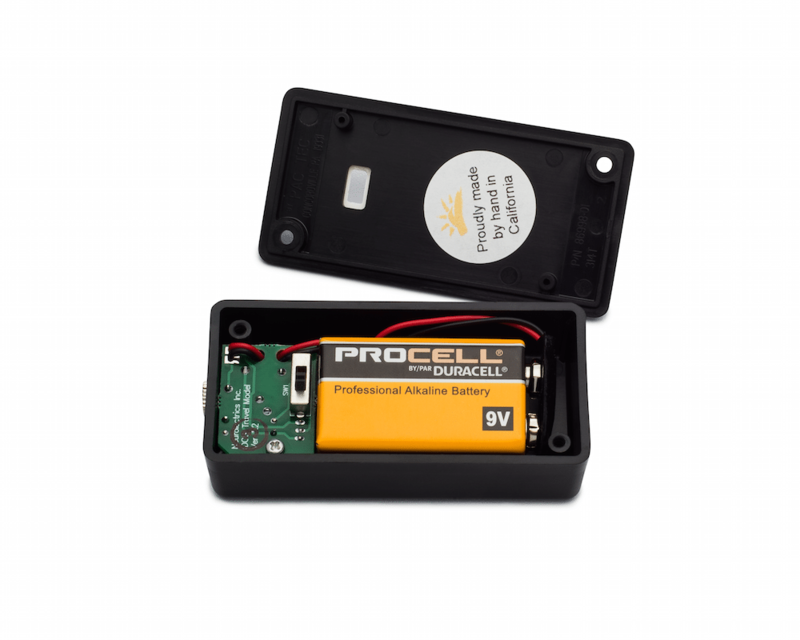 If you want your tDCS Device to perform to it’s full capacity, there’s no battery better than the Duracell Procell Professional 9-Volt Battery. Excellent battery with a great price. It seemed like it lasted forever. I’m buying 4 this time so I can use them around the house.